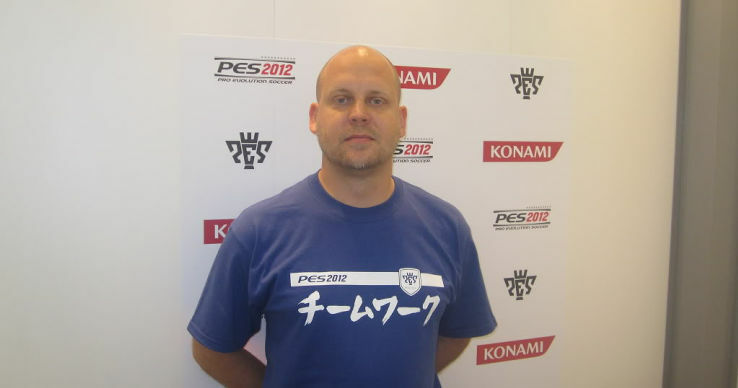 Konami's Jon Murphy, PES Team Leader Europe, has updated his twitter announcing he would travel to Japan and later teasing about the new engine for PES 2014. It is highly likely the game will use a modified version of Fox Engine, developed by Kojima Productions. Although an official announcement for the game will probably not be due until April, there is hope Jon Murphy might reveal some nice stuff about the engine and the rest of the game during his stay in Japan. Stay tuned for more info about PES 2014!